Between 8 AM and 8 PM on Thursday, April 6, you can change Wildwood Park for the Arts and Arkansas for the better. We’ll make it even easier for you! With your permission, Wildwood will give you a courtesy call or email a personal reminder to you on April 6th. Simply contact Mary Bea Gross, Wildwood’s development officer, at marybea@wildwoodpark.org. Any donation made through ArkansasGives.org makes a tremendous impact and helps Wildwood earn BONUS DOLLARS through a matching pool of funds from Arkansas Community Foundation (ARCF). The more Wildwood raises, the more bonus dollars the Park will receive. Plus, your impact will be DOUBLED during this 12-hour giving period thanks to a generous matching gift from the Wildwood Board of Directors. Your gifts, up to $10,000, will be matched dollar-for-dollar on this special day of giving if you choose to give to Wildwood Park. 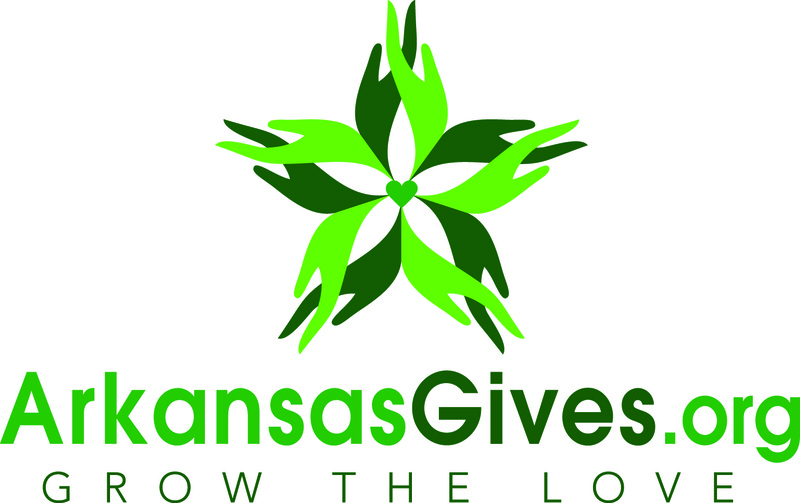 All donations to Wildwood through ArkansasGives.com from 8 am – 8 pm on Thursday, April 6, are eligible for the ARCF and Wildwood Board matching funds. When you give on ArkansasGives Day, you join a statewide celebration of giving and help Wildwood raise even more dollars to support the Park’s mission. With your help, Wildwood enriches the lives of Arkansans of all ages by creating community through nature and the arts.